These are not Tormach® branded tool Holders. 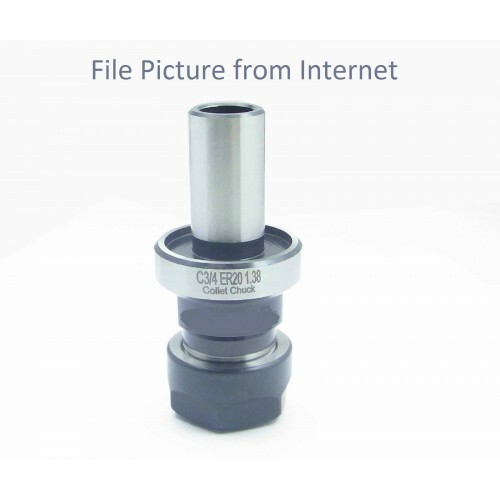 New or slightly used ER20 Collet Holders. They were purchased before the owner decided to upgrade to an Automatic Tool Changer.